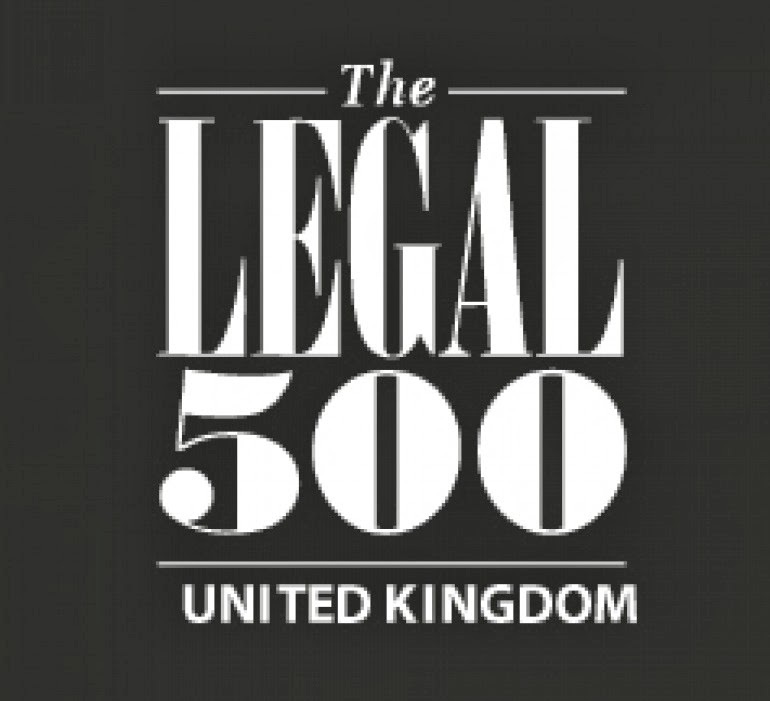 We're delighted to learn this morning that for the first time we've been recommended in the commercial litigation category by Legal 500. 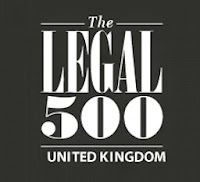 The Legal 500 series is a highly regarded independent guide to the top law firms. It provides comprehensive worldwide coverage on legal services providers in over a hundred countries and is used by commercial and private clients, corporate counsel, CEOs, CFOs and professional advisers as well as by other referrers of work both nationally and internationally. Recommendation is a valued endorsement as the only way a law firm can get recommended is merit alone: if the researchers think it's good enough for inclusion.